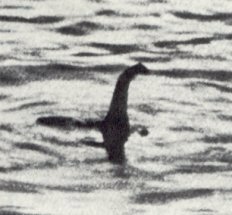 Using a robot to perform deep-water sonar-imaging scans, a group of determined Nessie hunters found the legendary Scottish creature but, unfortunately, the 30ft ‘beastie’ is made of plywood and canvas. The monster model was found 755ft down in the water and was built in 1969 for the Billy Wilder-directed film The Private Life of Sherlock Holmes, starring Sir Robert Stephens, Colin Blakely and Sir Christopher Lee, the Mirror reports. We have found a monster – but not the one many people might have expected. He went on to explain that the shape, measurements and location pointed to the object being the long lost prop and not, disappointingly, the mythical monster. 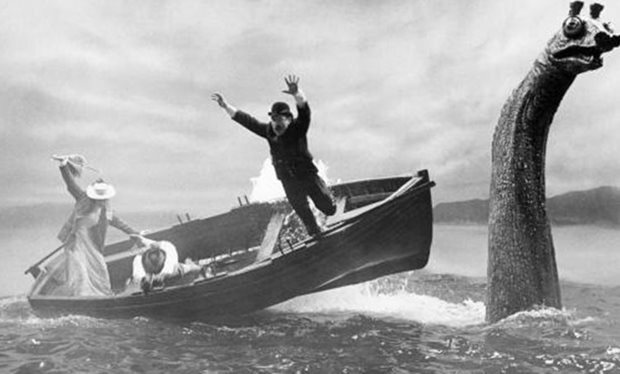 The model sank after the movies director demanded that his prop team remove Nessie’s famous humps from the model’s back. But once they were chopped off the ‘beast’ sank. The director did not want the humps and asked that they be removed, despite warnings I suspect from the rest of the production that this would affect its buoyancy.And the inevitable happened. The model sank. 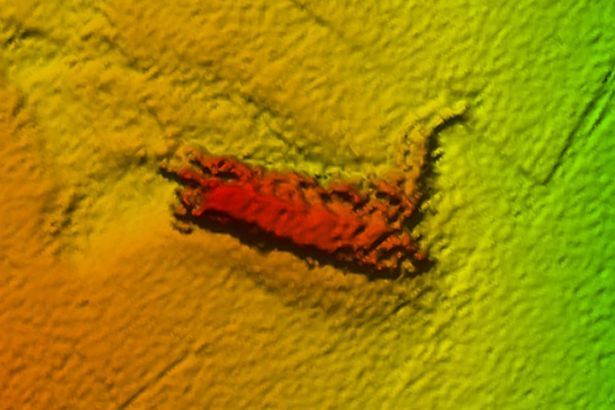 The broken prop was found by a robot, operated by Norwegian company Kongsberg Maritime, which is searching the depths of Loch Ness in the most extensive survey of the area ever. The marine robot, named Munin has been launched with sonar imaging equipment to uncover areas of the lakes bed that have not been reached before. Let’s hope the Nessie hunters don’t lose faith and who knows maybe this is just Nessie lying down until the scans stop?